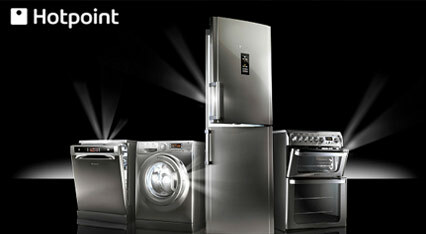 Get up to 30% + 20% off Hotpoint appliances with this Forces Discount Privilege Purchase Club. Save big on a large range of appliances fromtop brands. This Hotpoint discount is valid for all TroopScout users: serving members, ex-forces, family and friends. Thanks you so much for your service and sacrifice. 1. Click ‘Get Code’ to go to the Hot Point Purchase Privilege website. 2. Make sure that you have made an account and logged in. 4. Your discount is auto applied as the products are automatically listed with the discount. Hotpoint appliances including: Washing machines, Washer dryers, Tumble dryers, Fridge freezers, Refrigerators, Freezers, Cookers, Ovens and many more. Brands include Whirlpool, Hotpoint and Indesit. With Free delivery and recycling, 14 day returns, 1 year guarantee and a 10 year parts guarantee you can be assured that you will make the right decision with the Hotpoint privilege purchase club.